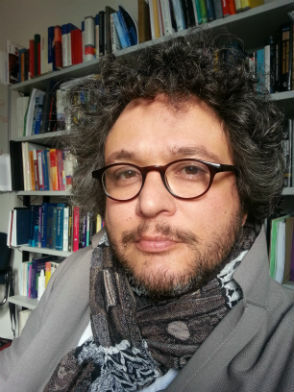 Economist at the University of Mannheim. He has majored in econometrics, international monetary and exchange rate policy and theory and political economics. During his PhD he has worked on optimal currency areas and computational macroeconometrics. After that he has searched the proper mathematical tools to approach his top level problems in the optimal currency area theory namely value, money and institutional theory and the econometric identification of theories about agents with belief formation. The result is a collaboration with computer scientists, logicians and mathematicians in order to develop a global semantic and reflexive approach to economics ultimately with the tools of category theory, algebraic geometry and logic and so far with coalgebras as a functorial interface for games in mathematical economics. The interview of Andrew Schumann, the managing editor of Studia Humana with Viktor Winschel, the economist at the University of Mannheim, Germany.